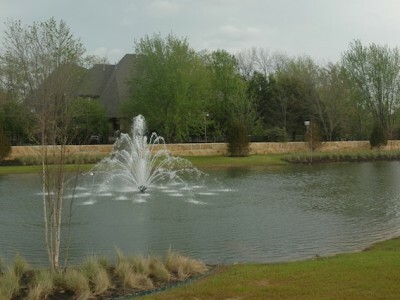 Last of its kind. 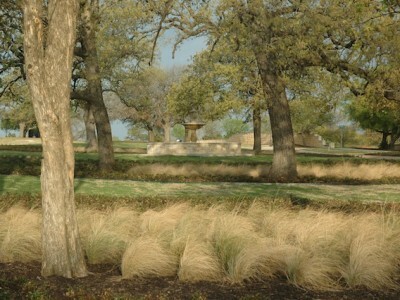 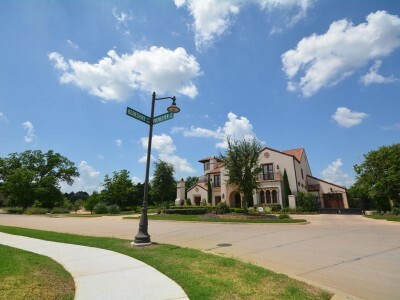 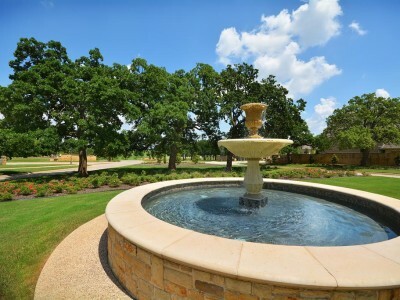 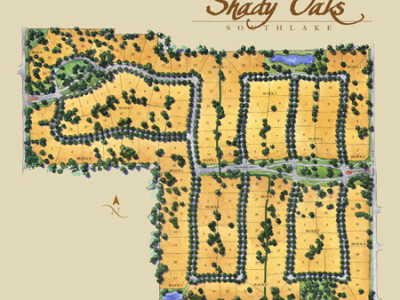 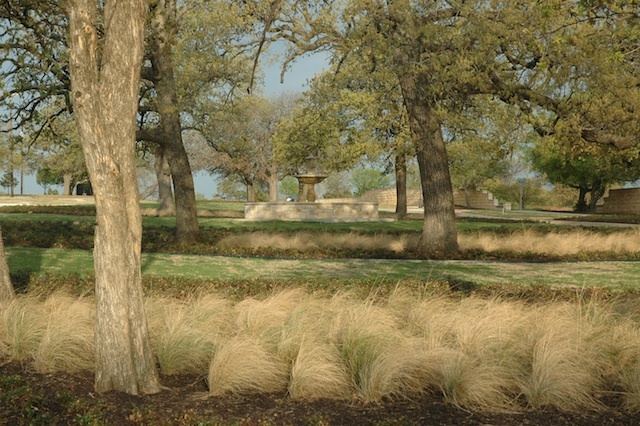 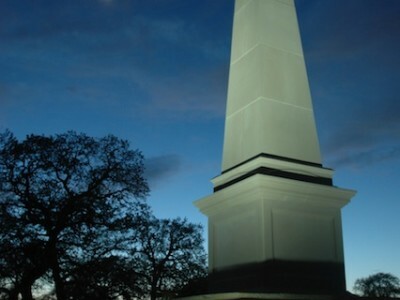 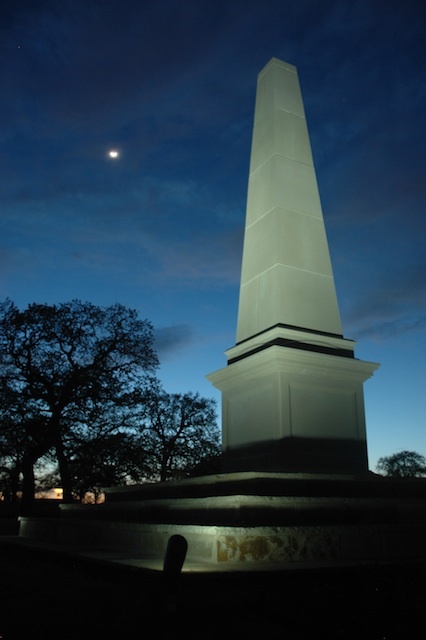 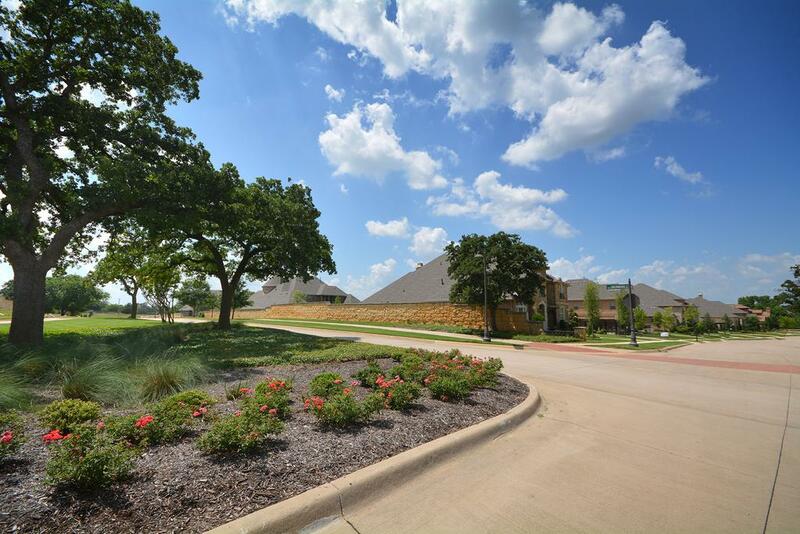 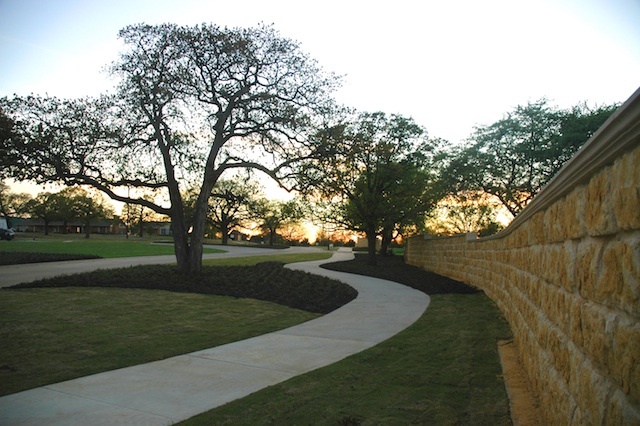 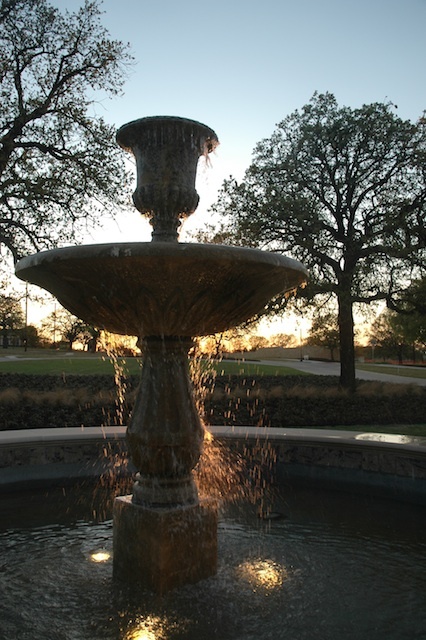 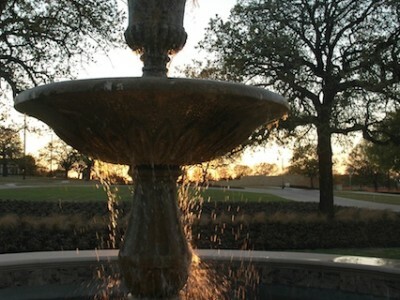 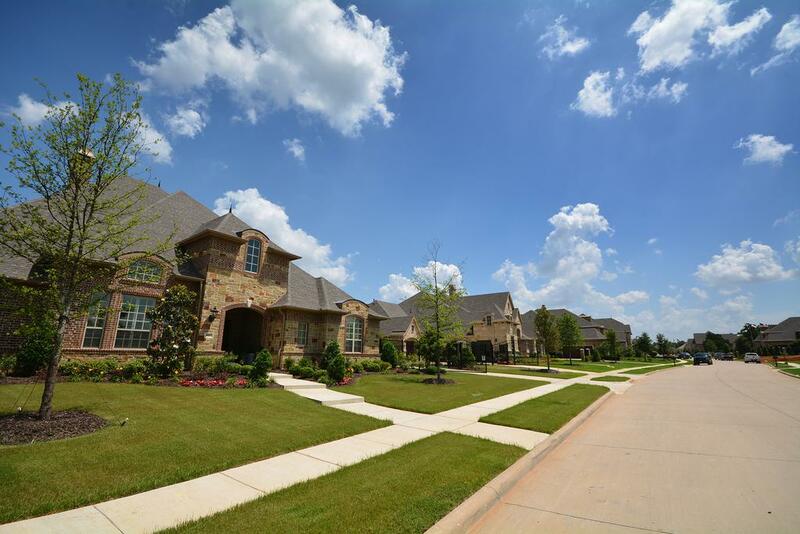 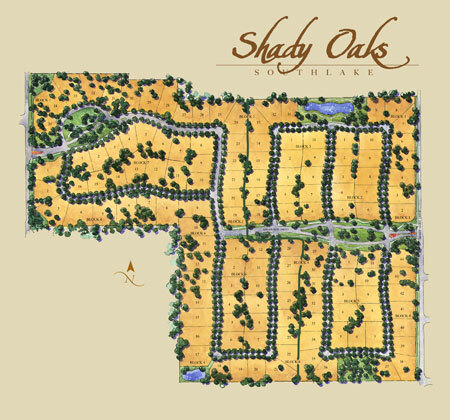 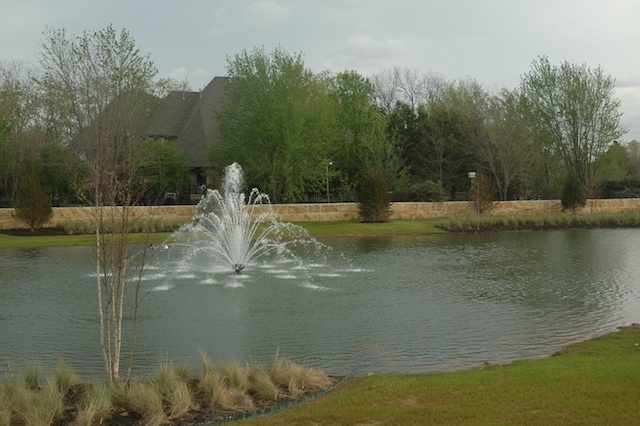 This premier location is home to an amazing community and the last piece of undeveloped land in Southlake TX. 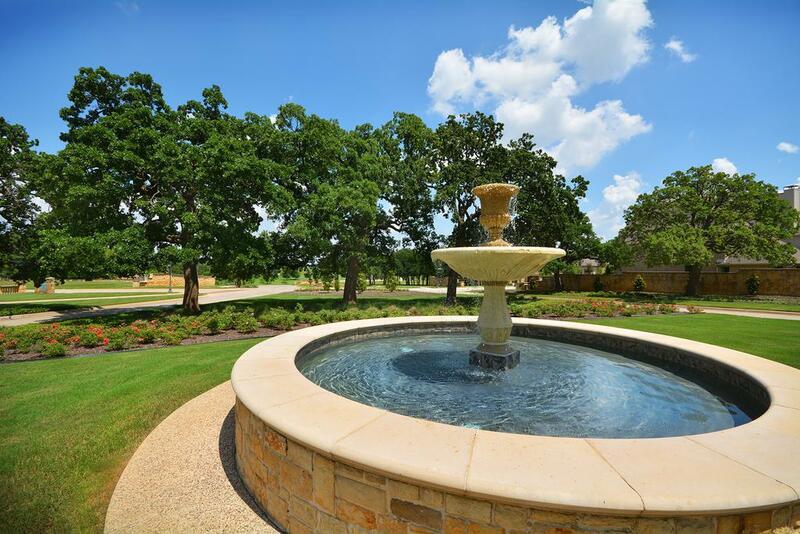 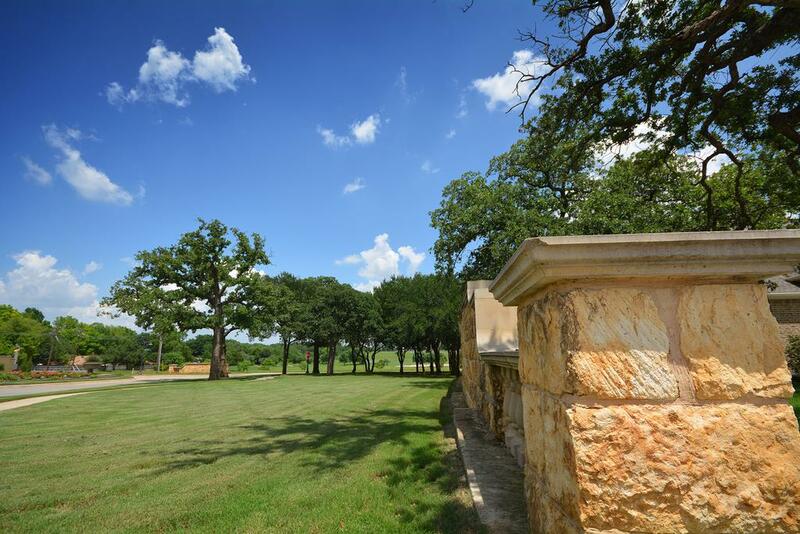 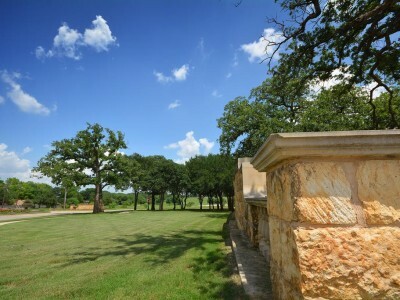 With highly landscaped grand, monument entrances, features destined to become landmarks and 6′ high cut-stone walls, it’s 148 beautiful residential homesites range from 1/3 to 1 acre each with plenty of opportunity for extra amenities and relaxation. 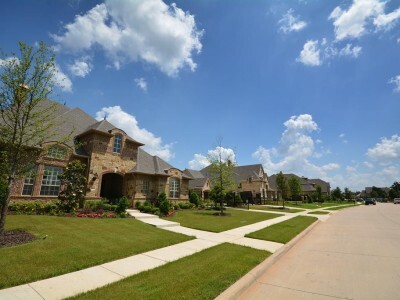 Quality homes bring an old-world, classic European architecture to life on estate sites among the rolling hills. 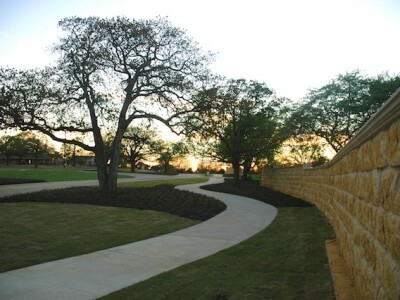 With the preservation of existing mature trees and natural green spaces, it’s impossible not to love your surroundings. 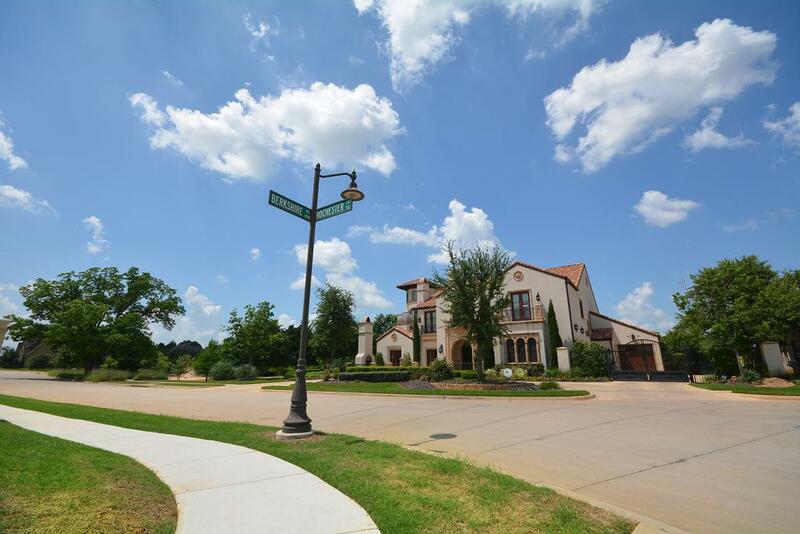 Located in the award winning Southlake Carroll ISD and practically across the street from elementary and intermediate schools, it’s in the heart of the most sought after residential property in the western DFW Metroplex area. 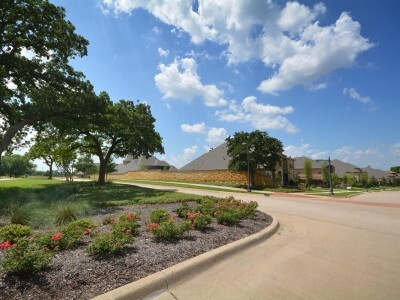 Add to that the great access to area shopping, dining and entertainment, and you’ve found the perfect location to call home.